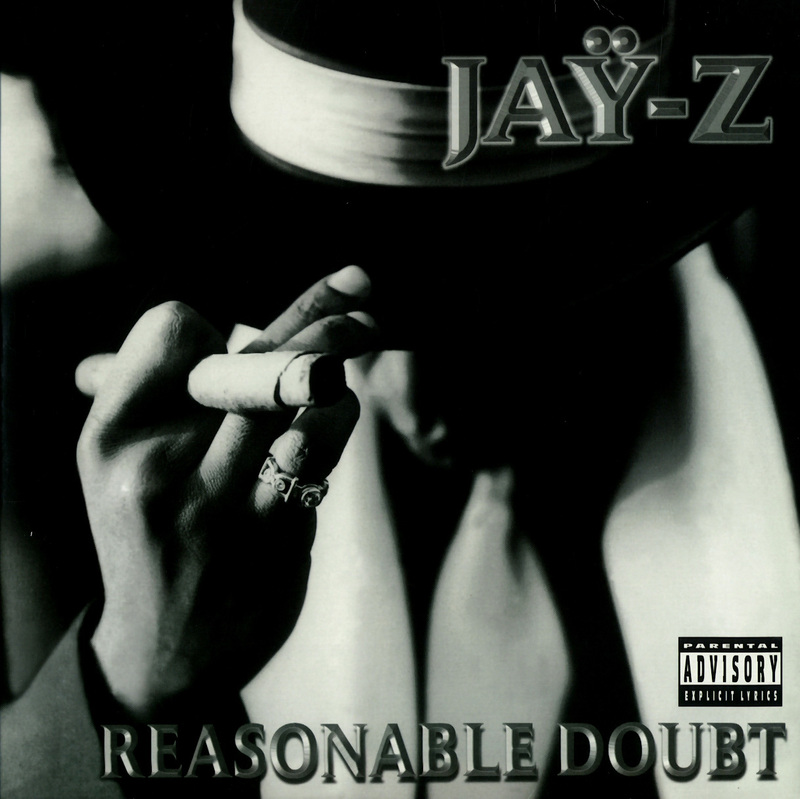 Twenty years and five days ago, Jay-Z released his debut album Reasonable Doubt on June 25th. 1996. At the time, I do not think the world foresaw his rise to become one of the most, if not arguably THE most successful hip-hop artists to ever live. As a man of music he is respected across the globe and from one business minded individual to another I can not help but admire him. Jay-Z is the perfect example of someone who knows how to transfer success and build longevity. He managed to continuously put himself in a position where he as able to catapult into other areas of business. Jay-Z set himself up so well that he could have stopped making albums years ago and he would have still been making millions. That is what so many artists in all facets of the entertainment world fail to do. Jay was able to take a high risk career like music and get an exponentially greater return on his investment and for that alone he's the O.G. With the 20th anniversary of Reasonable Doubt upon us it was no surprise that the album, once again, became a topic of interest. The album featured a number of impressive special guests including (my love) Foxy Brown, Mary J. Blige, Memphis Bleek, and The Notorious B.I.G. It was a conversation that I could not seem to escape from for the past week. It was only inevitable that I eventually talk to one of the biggest Jay-Z fans that I know. So, on a muggy summer evening my friend and I sat out in the grass in my front yard and as most Jay fans are, he was eager to let me know about the genius and the beauty behind all things HOV. Labels: #TBT, Foxy Brown, Jay-Z, Mary J. Blige, Memphis Bleek, Reasonable Doubt, The Notorious B.I.G.